15 Most-Funded Crowdfunding Projects On Kickstarter And Indiegogo | What's The Big Data? 2014 was a great year for crowdfunding. Kickstarter had 22,252 projects raising a total of $529 million, up from $480 million raised in 2013. Indiegogo had 1,000% increase in funds raised over the past two years and both Indiegogo and Kickstarter had their most-funded projects ever in 2014. 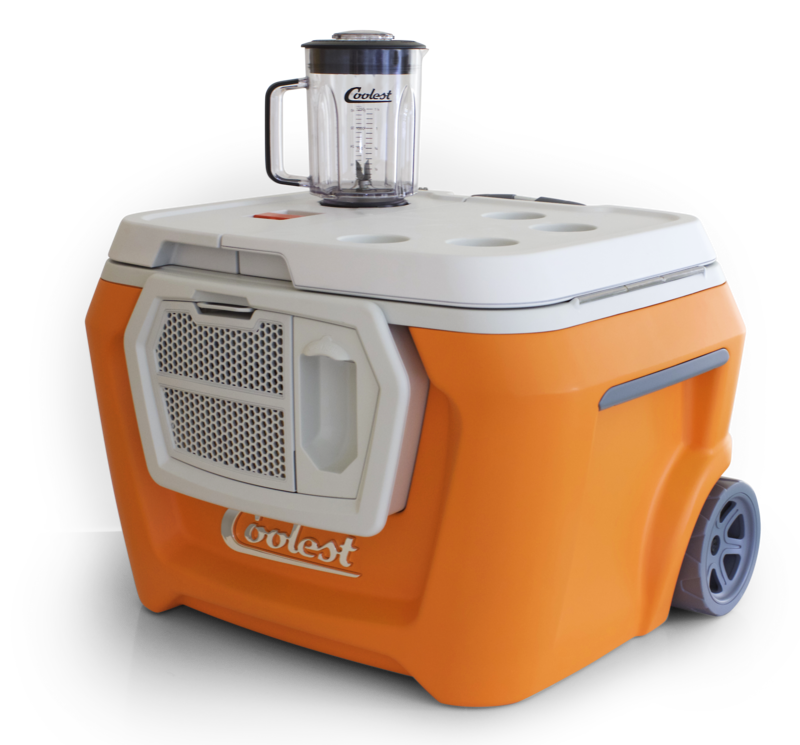 Coolest Cooler: 21st Century cooler that’s actually cooler, complete with built-in ice crushing blender, a waterproof bluetooth speaker and a USB charger. Pebble: E-paper watch for iPhone and Android, customizable watch with downloadable watchfaces, sports and fitness apps, notifications from mobile phone. Exploding Kittens: A card game for people who are into kittens and explosions and laser beams and sometimes goats. OUYA: A new kind of video game console, cracking open the last closed platform, the TV; a beautiful, affordable console, built on Android. Pono Music: Where your soul rediscovers music, providing the best possible listening experience of your favorite digital music. With the PonoPlayer, you can finally feel the master in all its glory, in its native resolution, CD quality or higher, the way the artist made it, exactly. The Veronica Mars Movie Project, a feature film version of the defunct television series. Bring Reading Rainbow Back for Every Child, Everywhere! Bring Reading Rainbow’s library of interactive books & video field trips to more platforms & provide free access to classrooms in need. Code.org, introducing coding to 100 million students. Torment: Tides of Numenera, a story-driven Computer Role-Playing Game (CRPG) set in the world of Monte Cook’s Numenera. Project Eternity, an isometric, party-based computer RPG set in a new fantasy world. ZANO, the world’s most sophisticated nano drone. 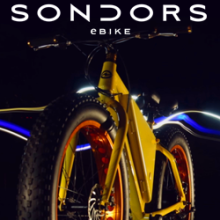 Sondors Electric Bike, the world’s most affordable, versatile electric bike. Reaper Miniatures Bone: Gaming miniatures. The Micro: The first truly consumer 3D printer. This entry was posted in Crowdfunding, Indiegogo, Kickstarter and tagged Crowdfunding. Bookmark the permalink. The cooler did really well, but it has had a lot of problems in recent memory with delivering the product. It shows that not all projects go smoothly through the full cycle. When it comes to productions, fullfilling orders and delivering on time there can always be problems.